With an ideal central location, The Ritz is the perfect 5-star luxury hotel to stay for families who wish to explore the best of London’s sightseeing. 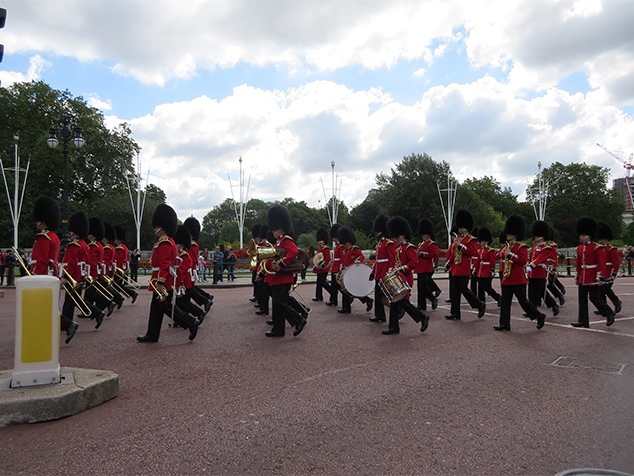 Whether you want to be near the greatest family friendly attractions such as Madame Tussauds, watching the changing of the guards at Buckingham Palace, visiting Hamleys toys store or taking a stroll in Royal Green Park The Ritz London is the ideal hotel to stay. 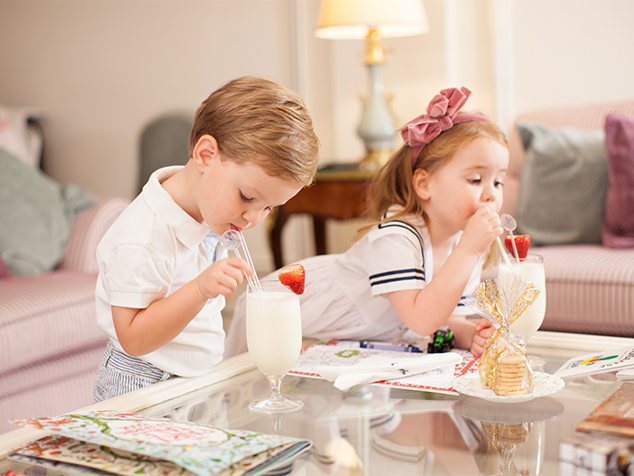 At The Ritz, families can take advantage of our Family Package, specially designed for your needs. You can truly relax and enjoy quality time with your family, without worrying about the usual cleaning and cooking tasks. If you visit with young children, why not stay in one of the stunning Junior Suites which offers plenty of space? Alternatively, you can stay in two interconnecting rooms, perfect to ensure the privacy of older children. 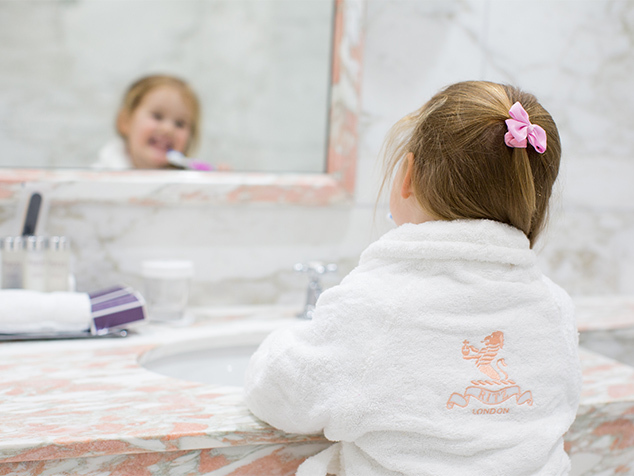 Staying at The Ritz is all about fun and creating great memories so children can enjoy in-room games consoles and age-appropriate children’s books and DVD’s to keep them entertained. Your family can also stay connected at all times thanks to complimentary Wi-Fi throughout the hotel, free calls and 3G and 4G data. After a good night sleep, you can all dine in the morning in the spectacular Michelin-starred Ritz Restaurant considered by many as one of the most beautiful dining rooms in the world, for a delicious English breakfast. It’s the best way to start the day. 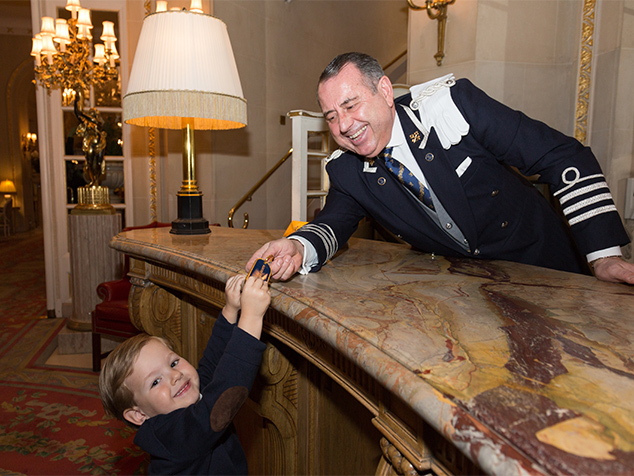 Children staying at The Ritz are treated just as well as their parents, so they will never forget their stay. They automatically become a member of the exclusive children’s programme ‘[email protected]’ (for up to 15 years old) and receive many benefits, which contribute to making their stay magical and unforgettable. 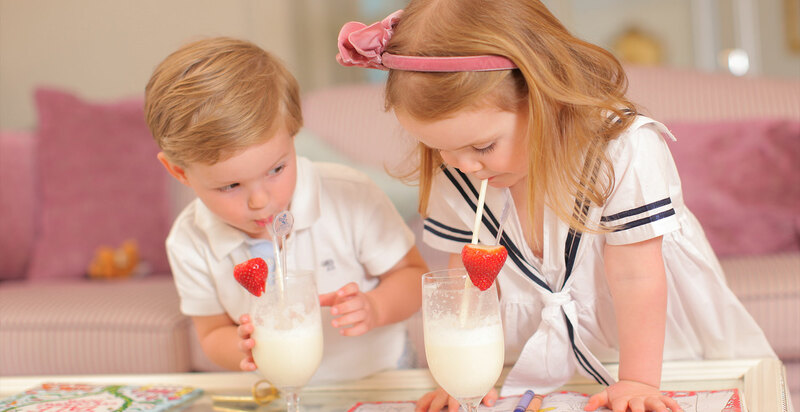 These include special welcome gifts, complimentary delicious ice cream in The Palm Court or in The Ritz Restaurant, children’s bathroom amenities, bathrobes and slippers and special treats at evening turndown. Our experienced and friendly concierge team will be delighted to recommend the best children attractions and to assist with your plans in London. They can also help you organise babysitting through our relationship with reputable childcare companies. There is no doubt that our iconic hotel will make your stay extraordinary for all your family members. Family Package starts from £705 per room per night and is inclusive of Value Added Tax, based upon two adults and two children aged 16 years old or under. English breakfast each morning for two adults and complimentary breakfast for two children aged 16 and under. This offer is for a minimum of two nights and subject to availability.